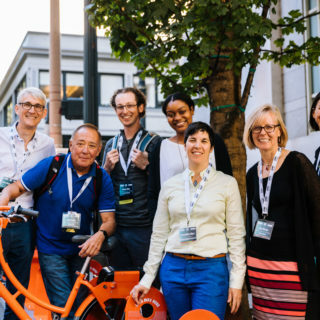 The dates are coming up for the Moving Forward Together joint conference between the Better Bike Share Partnership and the North American Bikeshare Association! 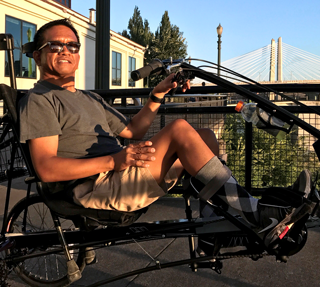 (September 4th-7th, in Portland, OR.) See the conference website for further details, as well as for information on registration and booking rooms. GARE trainings: Introductory and intermediate trainings on diversity, equity and inclusion will be led by the Government Alliance on Race and Equity. 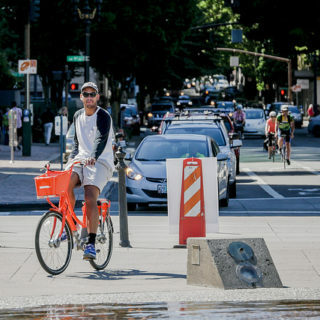 BIKETOWN tour: The adaptive BIKETOWN and BIKETOWN Facilities Tour will feature a behind-the-scenes look at Adaptive BIKETOWN and BIKETOWN headquarters in SE Portland. 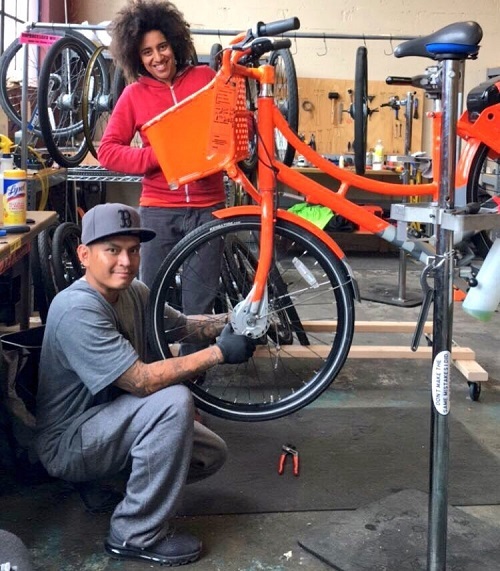 BIKETOWN bikes will be provided for the tour. 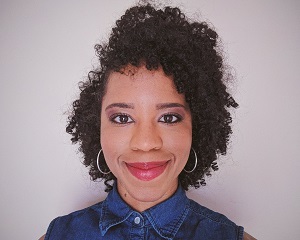 Ayesha McGowan’s marketing workshop: A hands-on marketing and content creation workshop led by Ayesha McGowan is designed to teach attendees how to better reach a broad range of audiences. Follow this blog and the conference Facebook page for speaker updates coming soon.